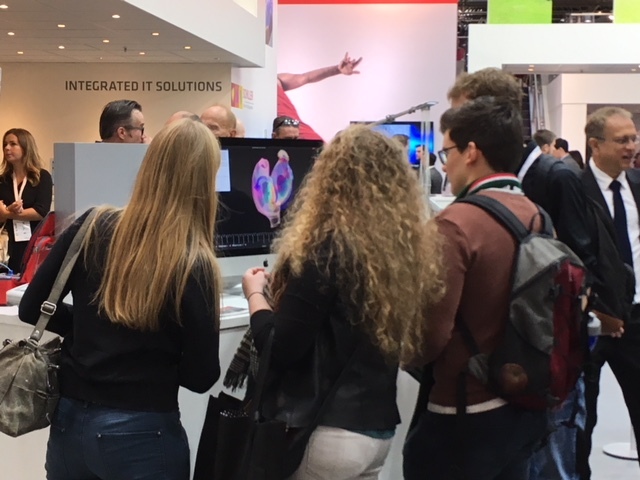 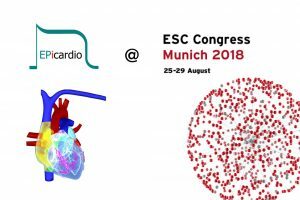 Epicardio exhibited at the Schiller AG booth at the American College of Cardiology 67th Annual Scientific Session & Expo – ACC.18, Orlando, FL, March 10-12 2018. 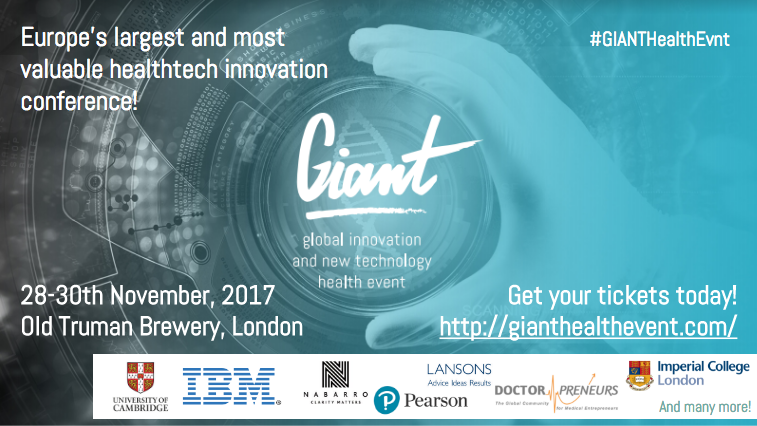 Come and see us promoting Epicardio Simulation™ at the Giant Health Event on 28-30 November at the Old Truman Brewery. 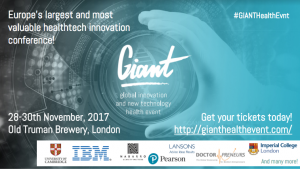 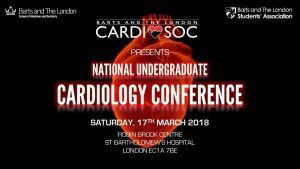 There will be over 300 expert guest speakers, medical technologies and startups showing their products as well delicious free food. 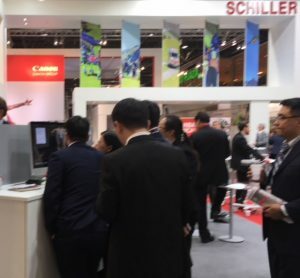 Epicardio exhibited at the Schiller AG booth at MEDICA 2017, Dusseldorf, Germany, November 13-16 2017. 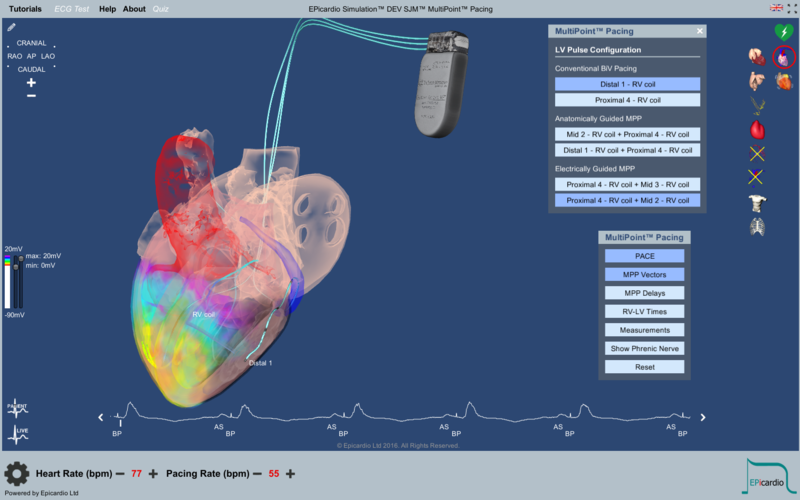 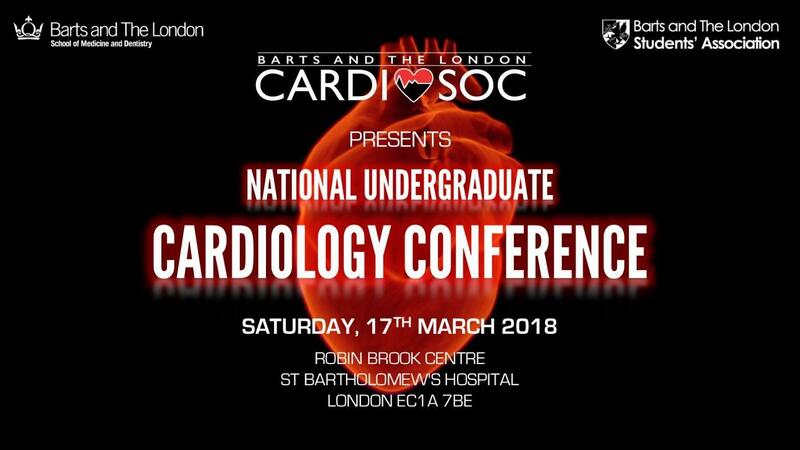 Epicardio Simulation™ will be used to demonstrate MultiPoint™ Pacing by Abbott/St. 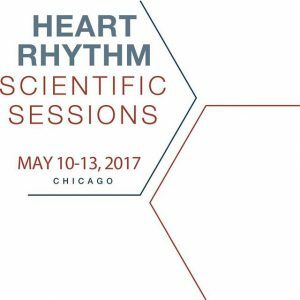 Jude Medical™ Training Village at the Heart Rhythm Society 2017 Congress, May 10-13 in Chicago, IL. 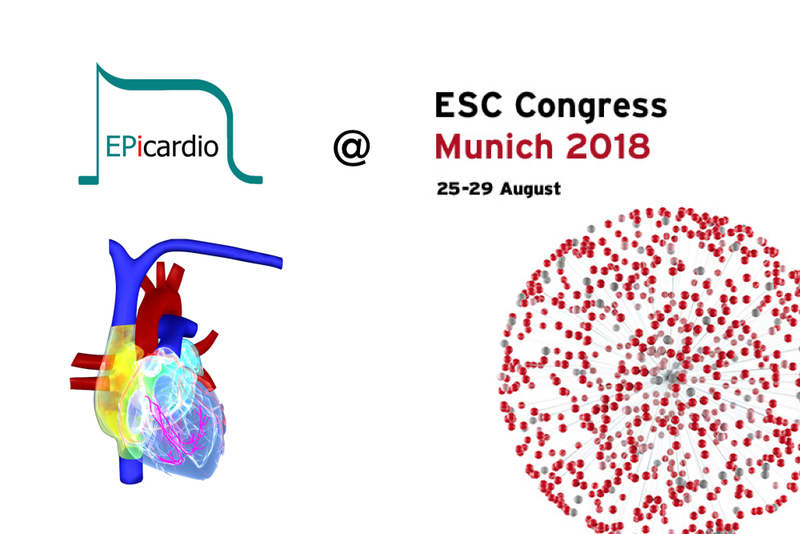 Epicardio Simulation™ will be used to demonstrate MultiPoint™ Pacing at the St. Jude Medical™ Training Village at EHRA Europace – Cardiostim ’17, Vienna, Austria, June 18-21 2017. Epicardio exhibited at the Schiller AG booth at the American College of Cardiology 66th Annual Scientific Session & Expo – ACC.17, Washington, DC, March 17-19 2017. “Delivering disruptive healthcare” article/interview by Dr Malcolm Finlay, published in Pan European Networks – Science & Technology Issue 21, December 2016, p186-187. Epicardio exhibited at the Schiller AG booth at MEDICA 2016, Dusseldorf, Germany, November 14-17 2016.